Should we ever leave invasives alone? Invasive plants and animals are an expensive problem in the United States. Federal agencies spent more than $104 million last year to control them. But a study on the garlic mustard plant shows that it might be better to leave some invasives alone. Europeans settlers brought it to the United States in the 1800s as an herb for cooking. It was also used to treat ulcers and gangrene. 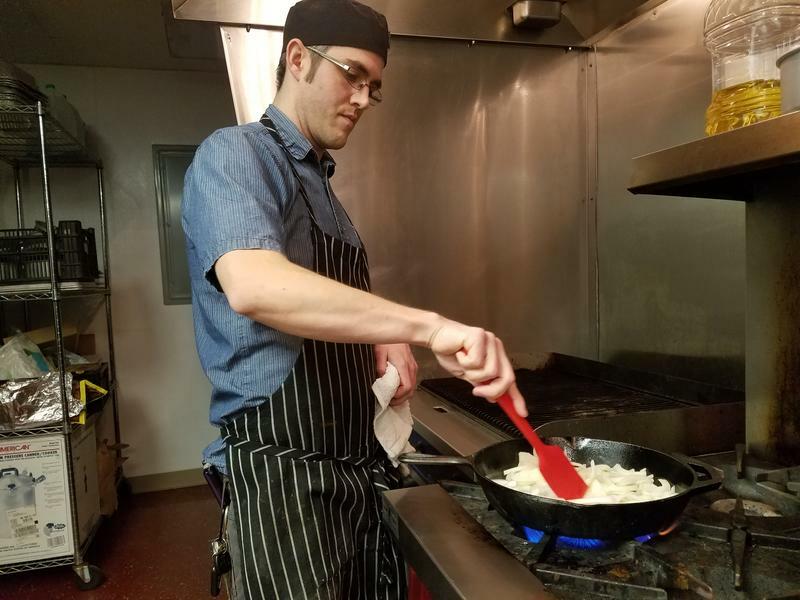 Paul Vugteveen, a chef in Battle Creek, uses the plant in his cooking. He says it has a garlicky, oniony flavor and is best served raw. Invasive species tend to do well in new places, and they can push out native species. There’s an assumption that they do better in the same kind of environment as the country they came from. But scientists have found that some invasive plants can change and adapt to new continents and new climates. Forests in our region are under attack from a shrub. 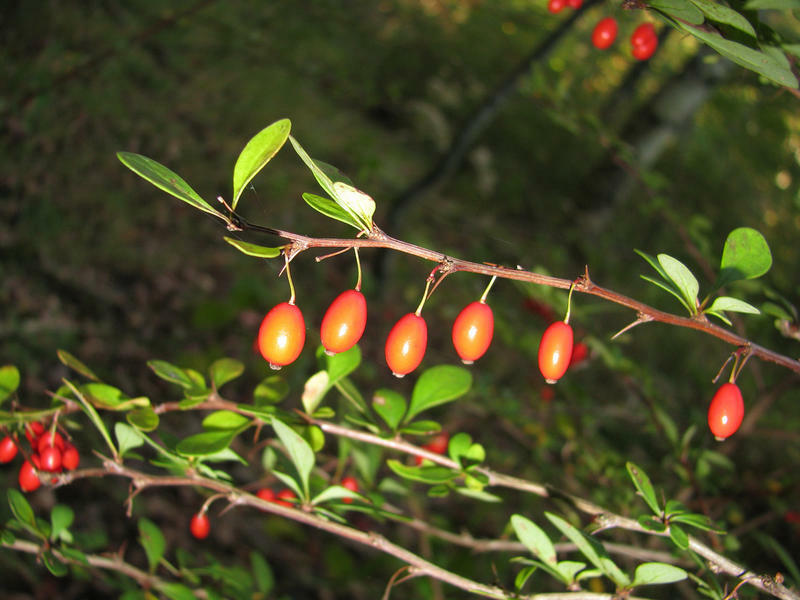 The culprit is an ornamental plant called Japanese barberry. It was introduced from Asia in the late 1800s. 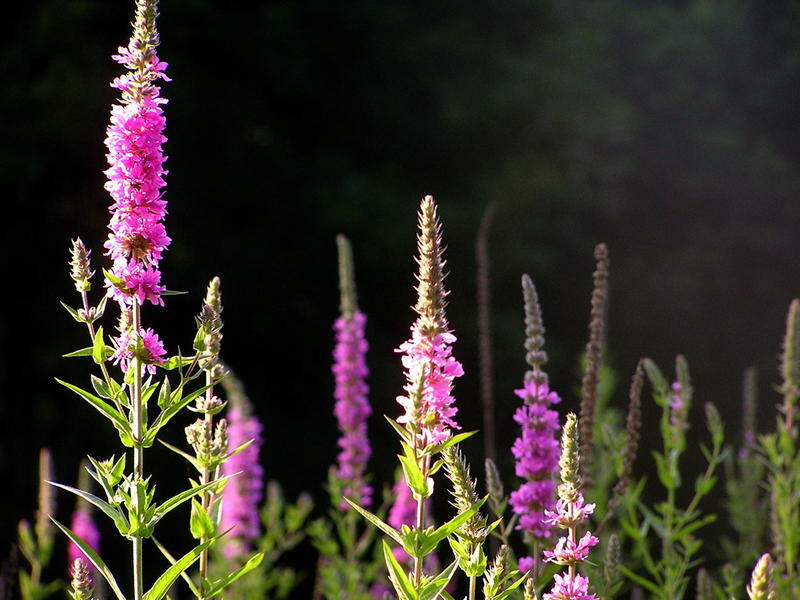 It’s been in used in landscaping in Michigan for decades, but it’s considered invasive. I just found out I have some in my front yard. They’re pretty, with bright red berries that birds love to eat. 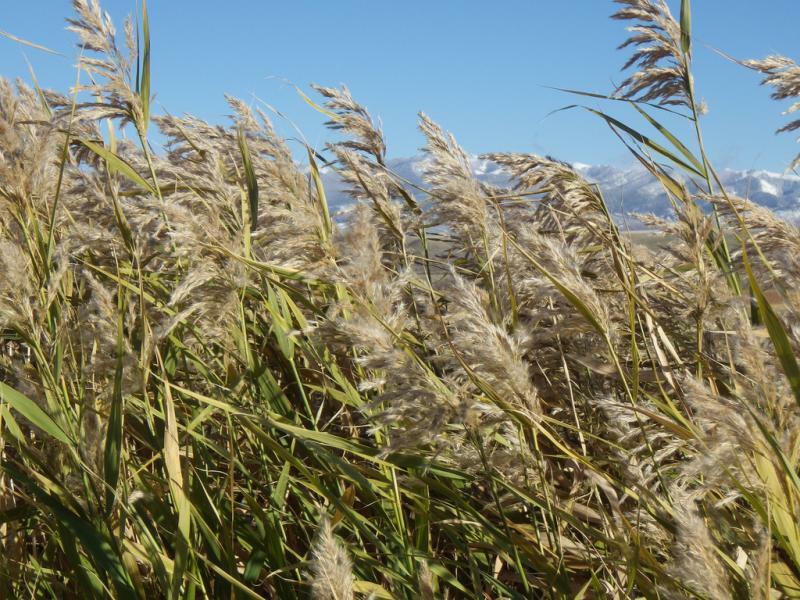 The state Department of Natural Resources says an invasive grass from Asia has been found in Michigan for first time. The DNR said Friday that Japanese stiltgrass was recently found on private property in Scio Township, near Ann Arbor in Washtenaw County. 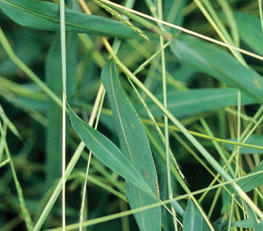 The invasive plant originates in Asia and is a thin, bamboo-like grass with jointed stems and well-spaced leaves. 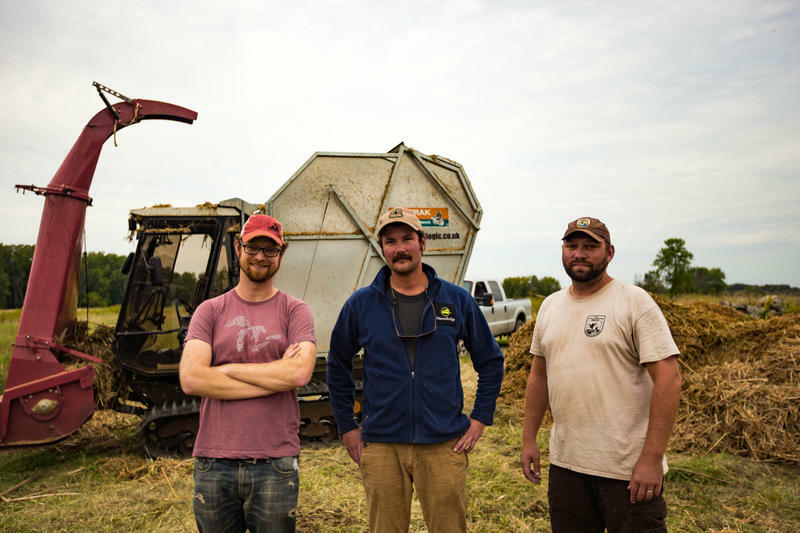 The DNR is asking landowners and others spending time outdoors to be on the lookout for Japanese stiltgrass and to report its location to the state agency. Invasive plants can have long "invasion shadows"
Invasive plants are really good at being bad. They’re hard to get rid of, and a new study finds that even if you rip them out, they can have lingering effects for years. Dan Tekiela is an invasive plant ecologist at the University of Wyoming. 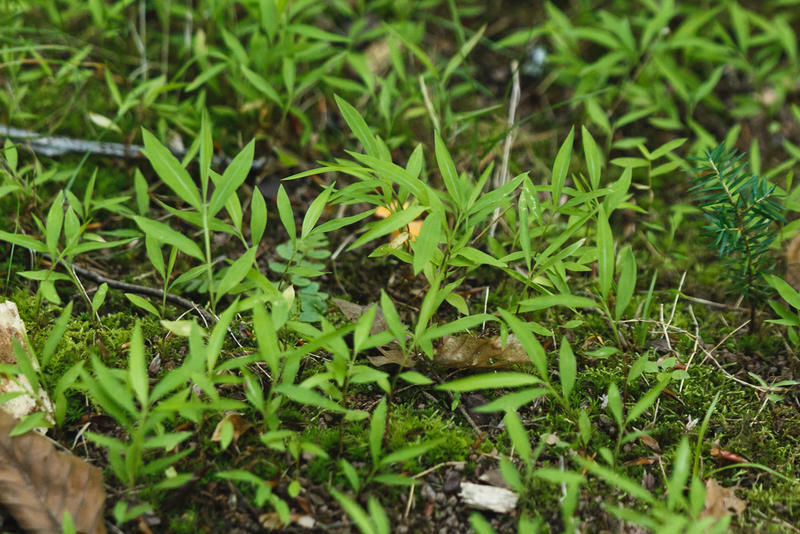 He studied Japanese stiltgrass, and calls it one of the top three worst invasive plants in the eastern U.S.
Tekiela says they removed the plant from several sites. Three years later, things were worse. “We found the disturbance of us removing that invader actually promoted other weedy and invasive species,” he says. 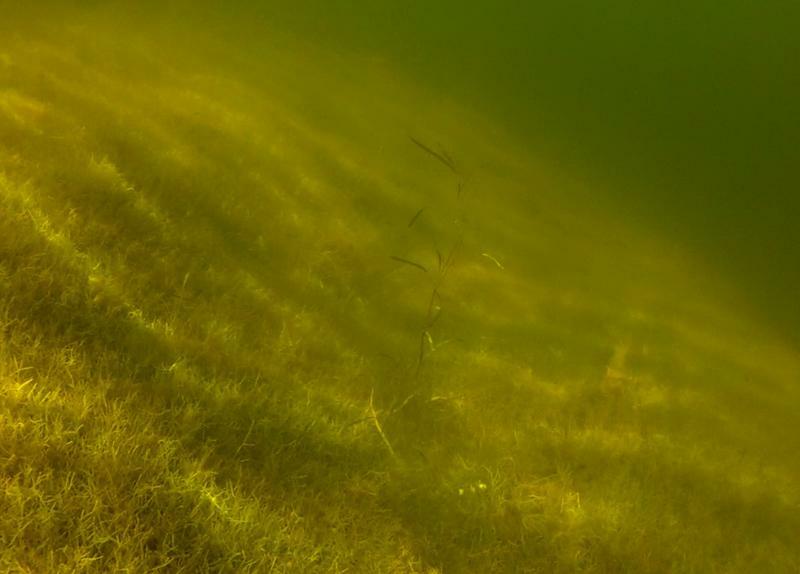 Listen to a conversation about starry stonewort, an invasive algae that is affecting Michigan lakes. Michigan has the largest population in the world of starry stonewort, an invasive macroalgae that stifles native plants and fish. Starry stonewort loves the clean, clear, and calcium carbonate rich waters of Michigan’s inland lakes. It grows in dense mats which can range in thickness from a few inches to a little over six feet. 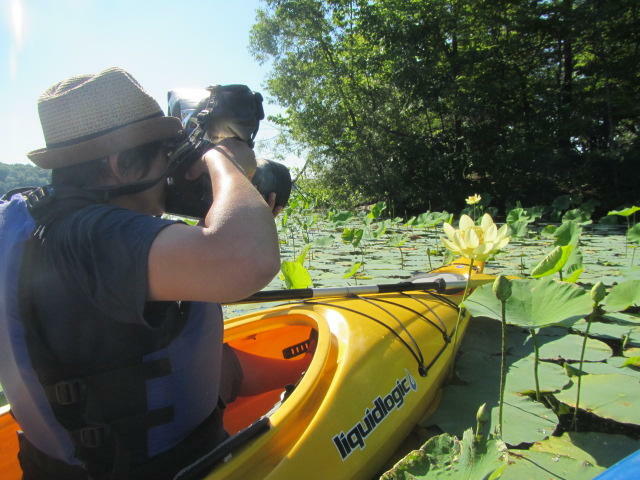 Researchers who work in wetlands in Michigan are taking a new approach to invasive plants. They’re harvesting them for fertilizer and fuel. Listen to Jane Kramer turn invasives into art. Plants usually don’t get as much love as cute animals. Sometimes it’s hard to get people fired up about an endangered plant. But Jane Kramer’s trying to do that anyway. She’s a fine art photographer. She takes photos of the shadows of rare or threatened plants, and then prints them on paper she makes out of invasive plants like garlic mustard and purple loosestrife. Ottawa County has a new weapon in the fight against invasive plants. This week, I got a chance to check out the weapon in action at Burr Oak Landing, a 260-acre natural park about 20 miles west of Grand Rapids. 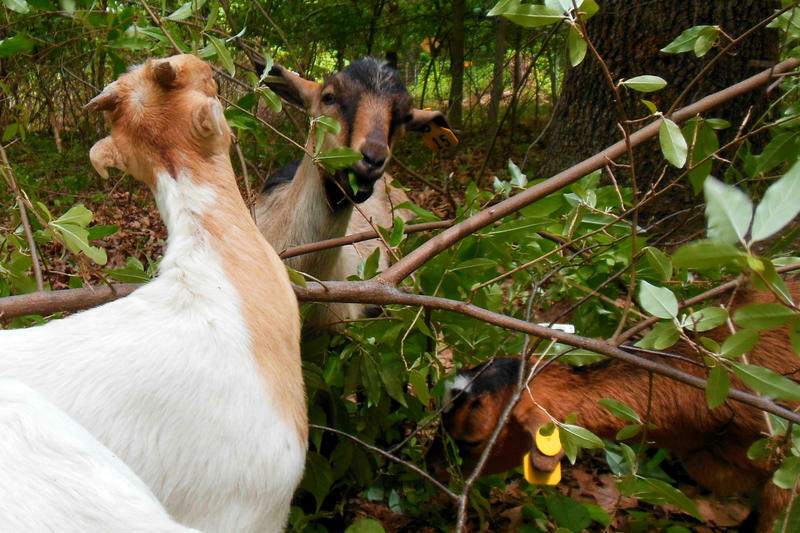 “These are what we call our ‘prescribed browsers,’ aka, goats,” said Melanie Manion, Natural Resources Management Supervisor for Ottawa County. Listen to our conversation with Amos Ziegler. Amos Ziegler has developed a smartphone app that could make it a lot tougher for invasive plants and critters to sneak into our state and get a foothold before they're detected. Gov. Snyder has vetoed the legislation. More than 130 scientists and the state’s environmental groups are calling on Gov. Rick Snyder to veto a bill they call anti-science. The bill would forbid the Michigan Department of Natural Resources from protecting native wildlife and plants on the pure merits of protecting nature. The bill would prohibit the Department of Natural Resources from managing state lands for biodiversity. It would prohibit the agency from managing forests for restoration. It would end work to eliminate invasive species. It would strike from the law the finding that most losses of biological diversity are the result of human activity. More than 2,500 species of plants, fish and mollusks will be invading the internet soon. It’s an effort by more than 20 museums and universities around the Great Lakes region (including the University of Michigan, Michigan State University and Central Michigan University). They’re teaming up to digitize their collections of species that are not native to the Great Lakes. 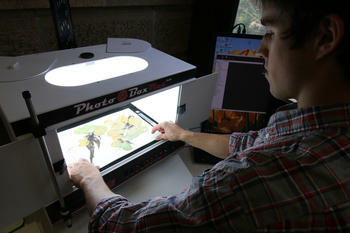 Ken Cameron directs the Wisconsin State Herbarium at the University of Wisconsin-Madison, and he’s leading the project. He and his collaborators will be pulling fish and mollusks out of jars and taking dried plants out of drawers, taking photos of them, and uploading them to the online collection along with data about the species. He and his colleagues around the region will be doing this for 1.73 million specimens. 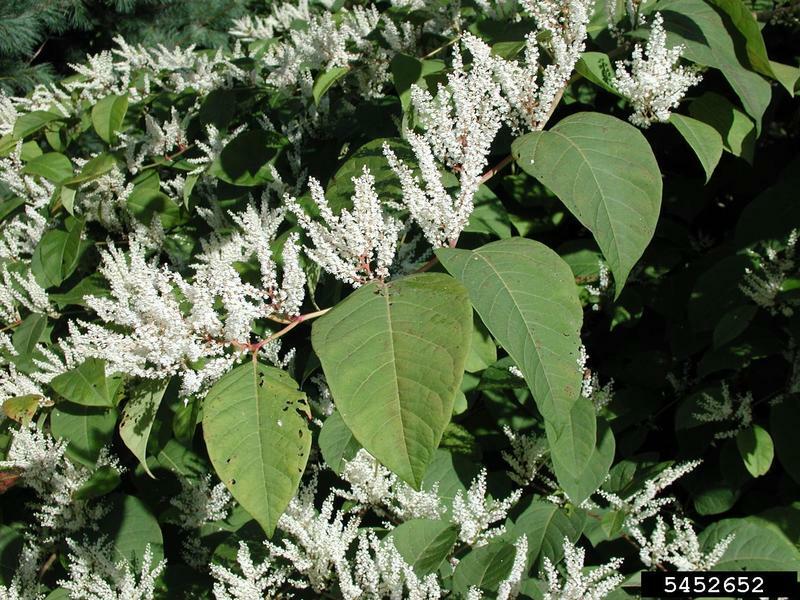 LANSING, Mich. (AP) - An invasive plant is spreading in Michigan waters. The Department of Natural Resources says European frog-bit has been spotted in Saginaw Bay, Alpena and Chippewa County's Munuscong Bay. 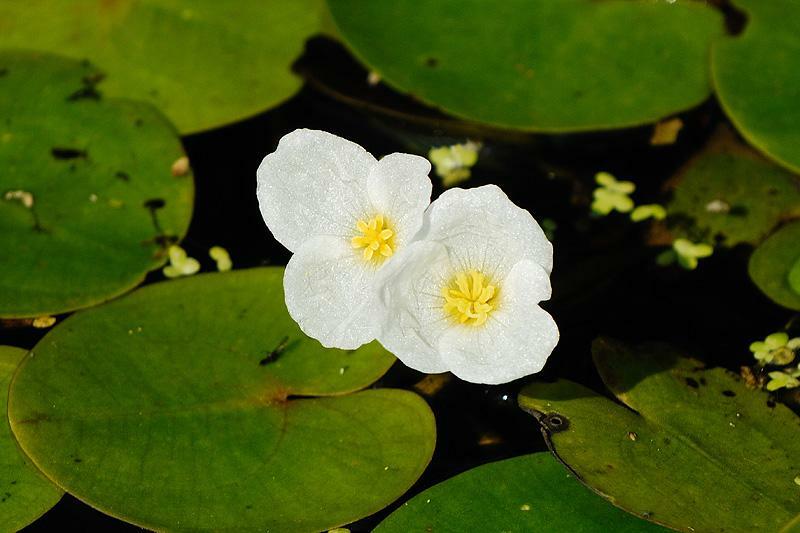 Until recently, the free-floating aquatic plant had been reported only in a few sites in the southeastern Lower Peninsula. European frog-bit was released accidentally into Canadian waters in the 1930s. 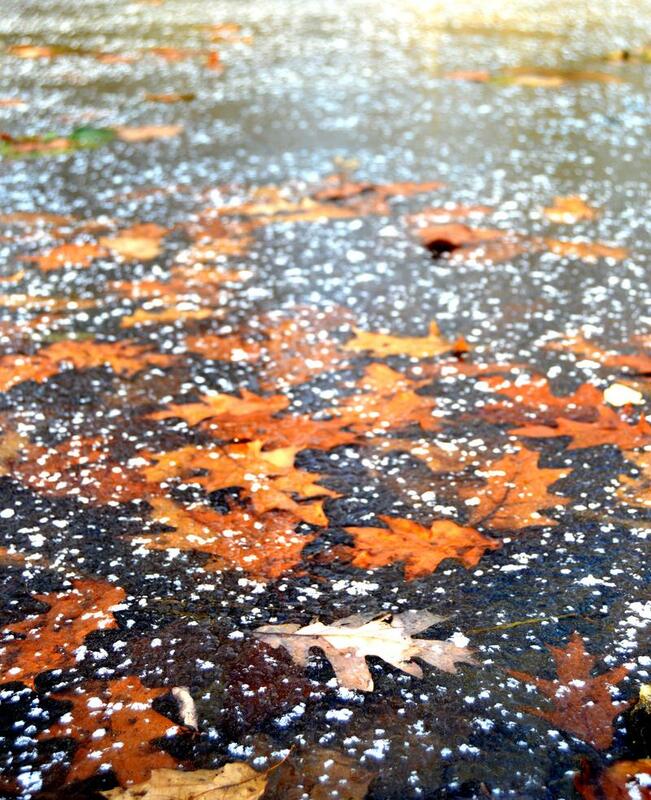 It has spread across Ontario and the Northeastern U.S.